Up until yesterday it was a mystery as to what the entire Day One launch lineup for the Xbox One was going to be. By way of Gamescom 2013 in Cologne, Germany comes news of exactly what you will be able to pickup to go along side your Xbox One should you choose to jump forward into the future of console gaming. The consumers cried and it appears Microsoft heard those cries. The now previous changes to how you experience your games on Xbox 360 will after all be exactly how you enjoy your games content now as Don Mattrick explains in an update filling us in on what is largely an about-face of policy. 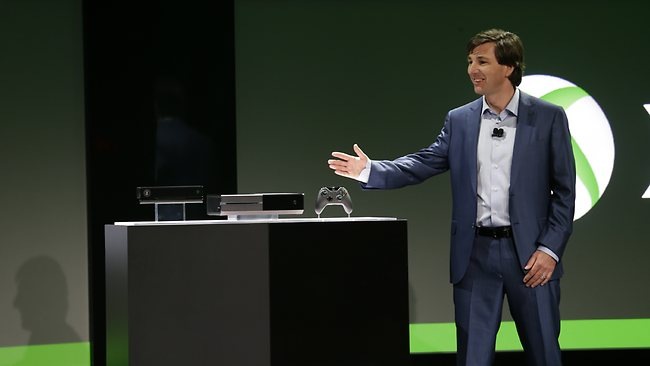 For the entirety of Don Mattrick's letter view it here.